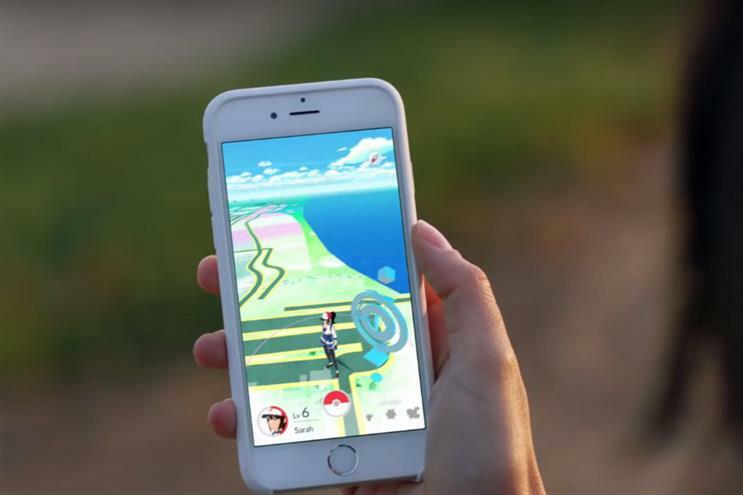 Pokemon Go's developer, Niantic, has confirmed that it will feature sponsored locations in future, as brands and retailers try and cash in on the game's growing popularity. The mobile game is currently free to play, but its booming popularity in its launch markets has raised questions of how Niantic plans to monetise the app. CEO John Hanke told the New York Times that sponsored locations would feature in the game in future, though he didn't say when. The newspaper reports that the developer could charge retailers and restaurants to become sponsored Pokemon Go locations, which would incentivise people to visit to capture a Pokemon character. Hanke said Niantic had cut similar deals for its predecessor to Pokemon Go, Ingress. In the US, some agencies and a number of smaller retailers have capitalised on the fact their locations are the source of Pokemon Go characters by putting up signs. Pokemon Go is not available in Europe or Asia yet, launching in the US, New Zealand and Australia. Data from SimilarWeb suggests the app is more popular in the US than Tinder, and possibly more than Twitter in terms of daily active users. British users are so desperate to get their hands on the game that fake versions of the app have topped Apple's App Store downloads in the UK, Campaign reported yesterday. The game uses a player's mobile GPS to show a virtual version of their real-world location on screen, but populated with Pokemon characters. Players are encouraged to move around in real life to capture different characters in different places at different times. The game is being credited as the first mainstream use of augmented reality, and its popularity has resulted in several unintended side effects. In one instance, one player stumbled across a dead body.